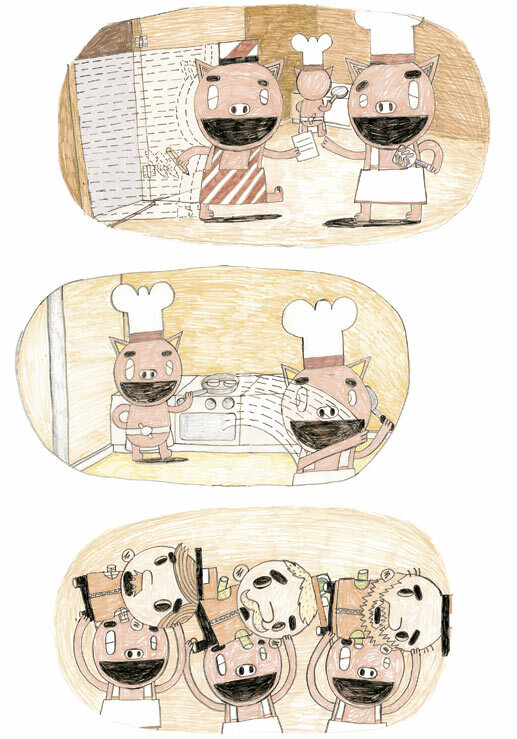 Comic and animation artist Vaara (born in 1979) has created visually recognizable, hilariously absurd stories for several volumes in the Glömp anthology as well as the Kuti magazine. He has also self-published three issues of a magazine called Neutron-i kasvattamo. Vaara took part in the international Glömp X exhibition in 2010.